Ever since our first event app, connecting participants has been a key focus from our end. When easy to find and meet with interesting and most relevant contacts, events are so much more fun and productive. 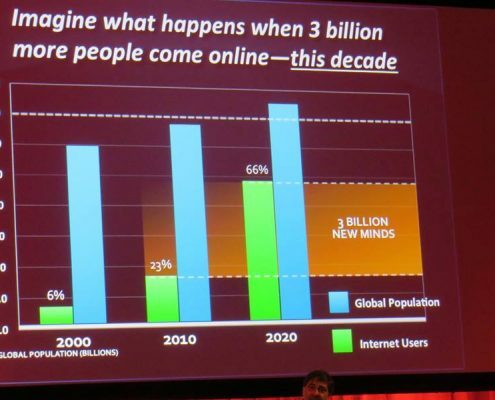 With this in mind, check out our various networking solutions – AutoMatch, Grip and Meeting Scheduling. 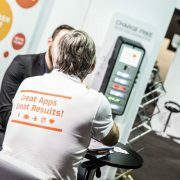 With our unique AutoMatch module, logged in app users can quickly find and connect with other participants, exhibitors as well as subject matter experts/speakers. Selection criteria is determined by the Community or Event Organizer and can easily be input and managed via our proprietary MINT Manager platform. 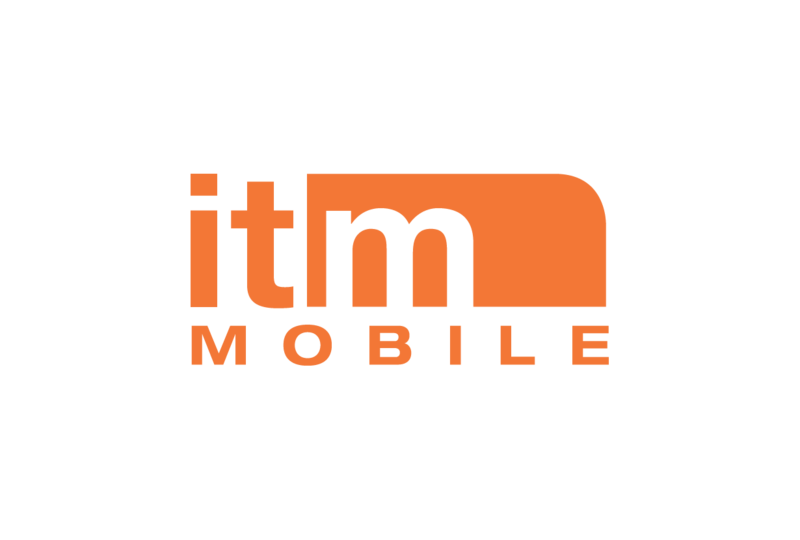 This feature is available with all Apps powered by ITM Mobile. 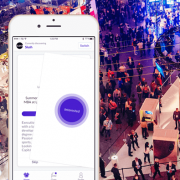 To make it easier for event participants to make the right connections, we have integrated “Grip AI powered Networking” into our ITM Mobile Apps. Thanks to artificial intelligence, advanced algorithms and real-time learning, Grip makes recommendations as to the most relevant participants to meet at an event. The anonymous swiping system has multiple benefits. While being fun and addictive, it gives members the power to choose who they wish to meet without the negative drawbacks of having thousand of unwanted messages. Now that you know who you’d like to meet, time to schedule a meeting. Our Meeting Scheduling tool allows participants to book appointments, before as well as during the event. In case you need to change time for your meeting, simply click “Re-Schedule” and the system will automatically search for a time-slot when you are both available before cancelling the already confirmed meeting.